As, our products are manufactured following guidelines set by international quality managements systems, they are of unmatched standards. 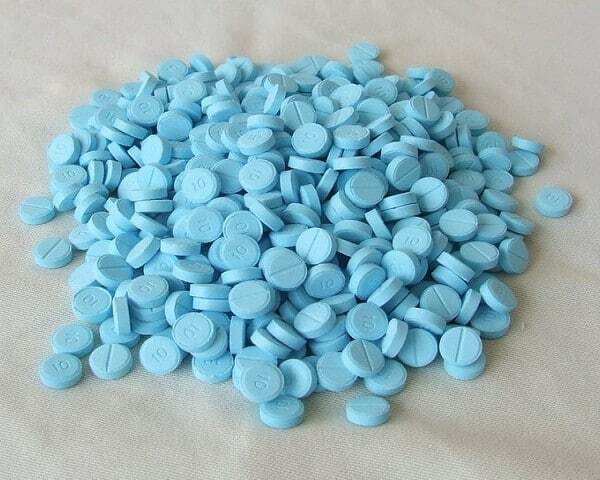 For years, we are engaged in dealing of Valium Tablets, as we are its reckoned supplier in the market. Side Effects Drowsiness, dizziness, tiredness etc.